Report of Khwaja Naseer on URS of Hazrat Data Ganj Bakhsh Ali bin Usman al-Hajwairi at WAQT News. 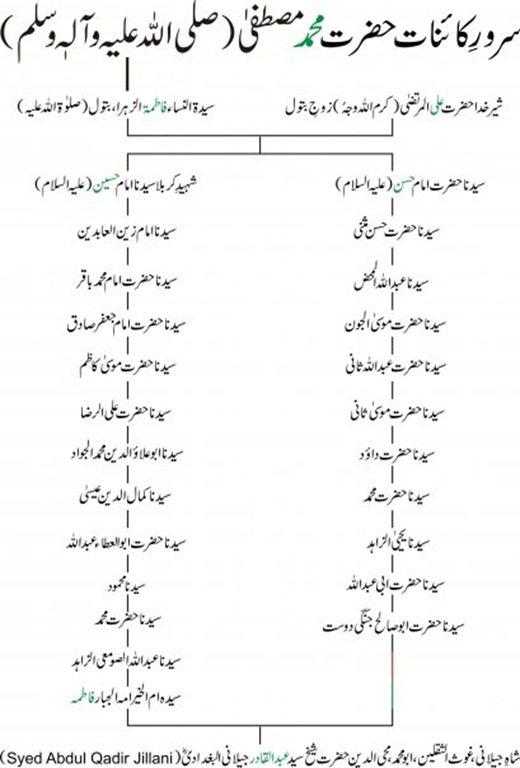 Hazrat Sahibzada Pir Syed Muhammad Mubarak Ali Gillani (Sajjada Nasheen Astana Aliya Qadriya Fazliya Ahmad Hussaniya Afzaaliya, Dargah-e-Hazrat Mehboob-e-Zaat wa Hazrat Mehboob-e-Khaas Mujndair Sharif Syedan, District Sialkot) gave a message of peace which was the message of Hazrat Data Ganj Bakhsh (RA). Hazrat’s message was that Auliya like Data Ganj Bakhsh, Khwaja Moin-ud-Din Chishti, Ghaus-ul-Azam Mehboob-e-Subhani, Hazrat Mehboob-e-Zaat Syed Ahmad Hussain Gillani, have always gave the message of peace and preached Islam with peace, not with terrorism. As we have promised, here is the single pdf file for all those 104 quotations of Ghaus-e-Azam that were published on our weblog from 21st September, 2010, till 2nd January, 2011. Download the file, save it, read it and get blessed from the Mercies of Allah Almighty. Stay connected with us to get other interesting Islamic stuff periodically. "O, Son of Adam! I have given you faith and forgiveness without your asking and crying for it. Then how can I be mean by not giving you heaven and forgiving you when you are seeking and crying for it."